FREE eBook : Fisher Financial Tax & Insurance Solutions, Inc. 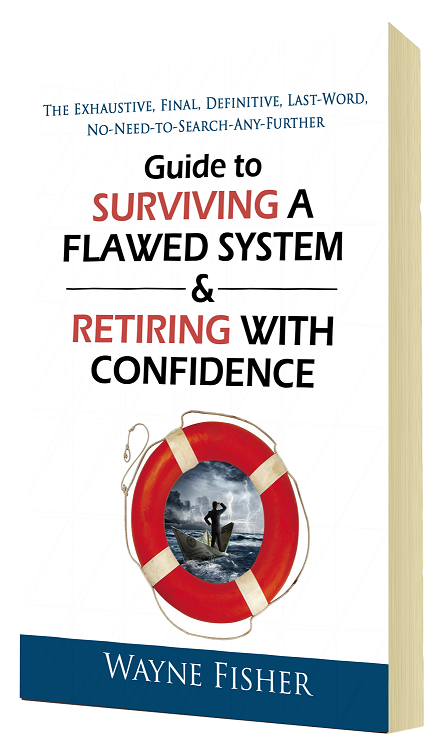 Thank you for your interest in my "Guide to Surviving a Flawed System & Retiring with Confidence"
So many folks, just like you, have transitioned from fearful of their retirement future to having the peace of mind that they will never outlive their income. I am pleased to announce that I have a free digital copy ready for you to download and learn how I can help you create your game plan for a confident retirement!